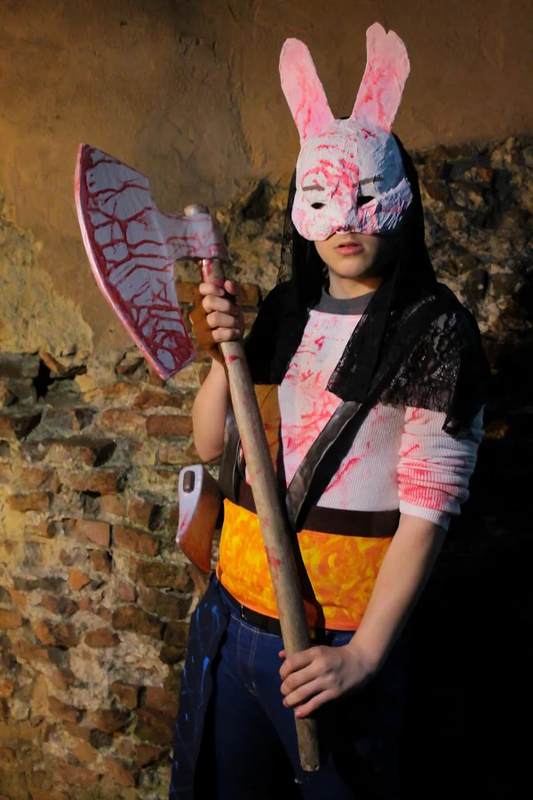 This Huntress.. is a trap! 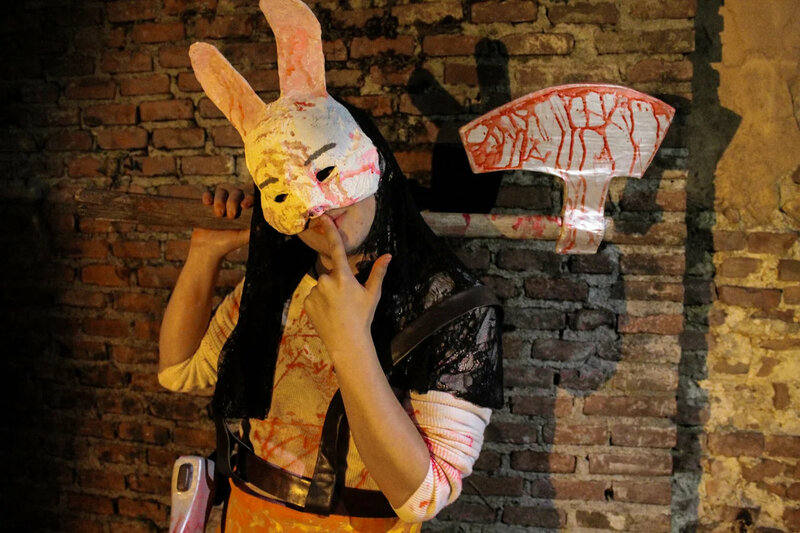 That's a photo of me crossdressing as the Huntress at Lucca Comics & Games in 2017. It was a really fun experience, and I'm happy to be able to share the results of my work in this contest! See you around in the fog!